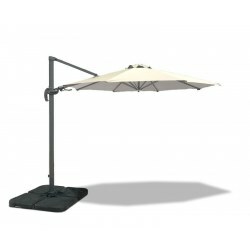 Hang this large cantilever parasol over your outdoor furniture or even a picnic blanket – perfect for sun-soaked gardens or patios. 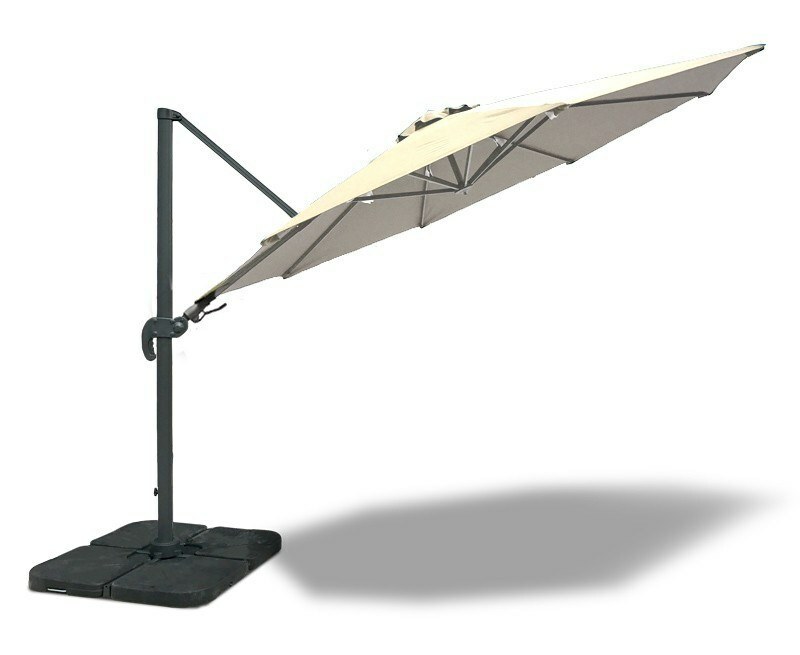 With a 2-way tilting system, this large cantilever parasol can be angled horizontally as well as vertically so everyone can get their share of the shade. 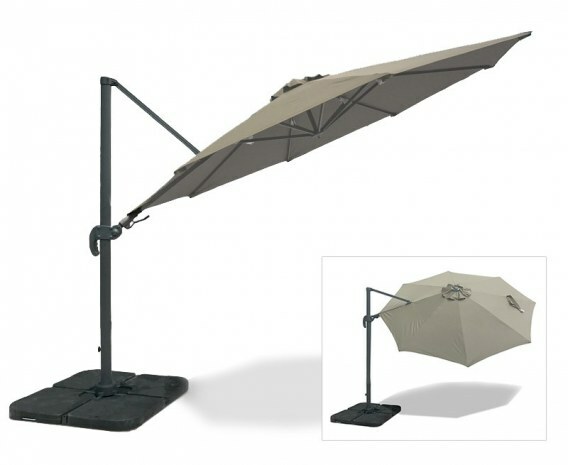 This large cantilever parasol with cover is effortlessly raised and lowered via an easy-to-use crank system, and it rotates 360 degrees so it can be easily adjusted for maximum shelter from the sun. 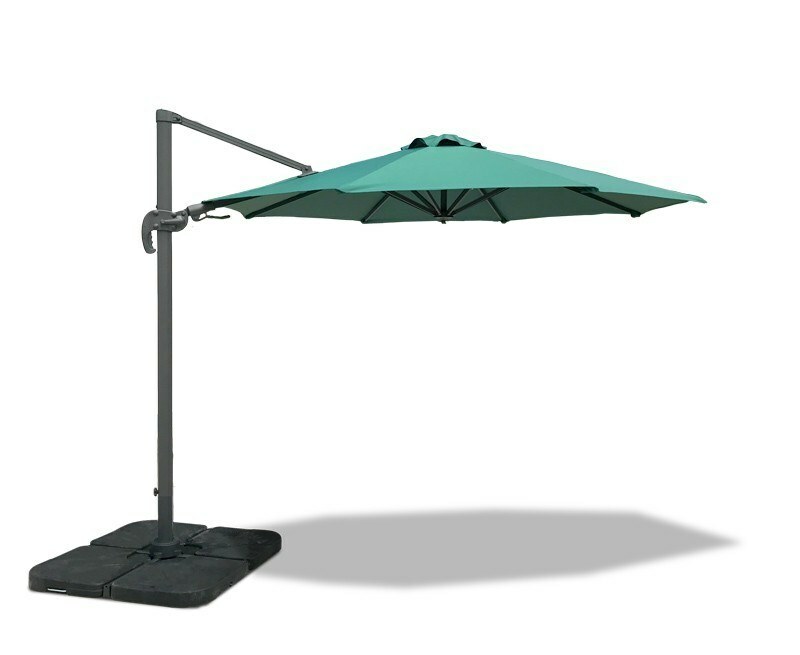 Constructed with a sturdy aluminium frame with eight aluminium ribs, this durable rotating cantilever parasol is built to last as well as look great in any outside space. 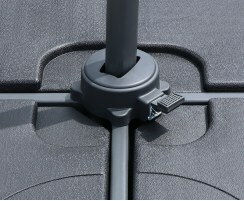 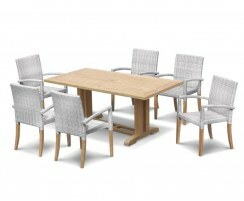 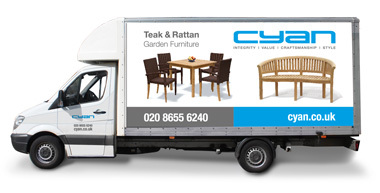 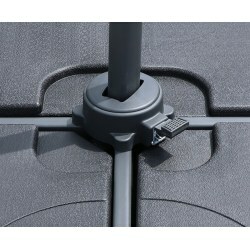 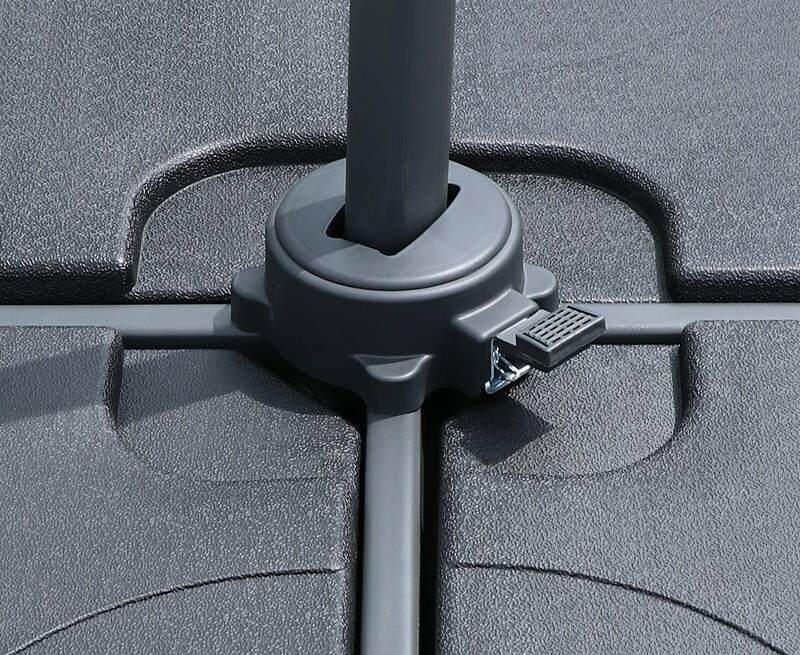 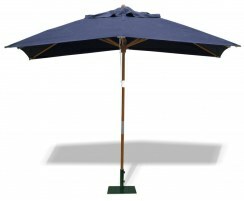 The easy-care 250g/m2 polyester canopy is soft to the touch and air-vented for greater stability. 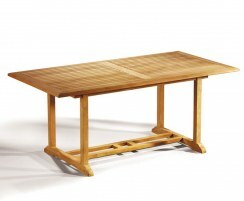 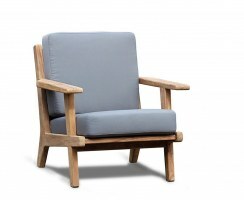 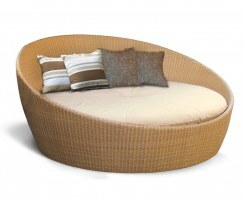 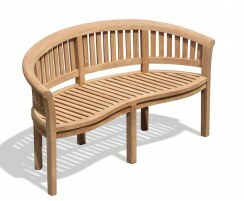 It is resistant to moisture, mould, mildew, wrinkling and staining, so it will still look vibrant in years to come. 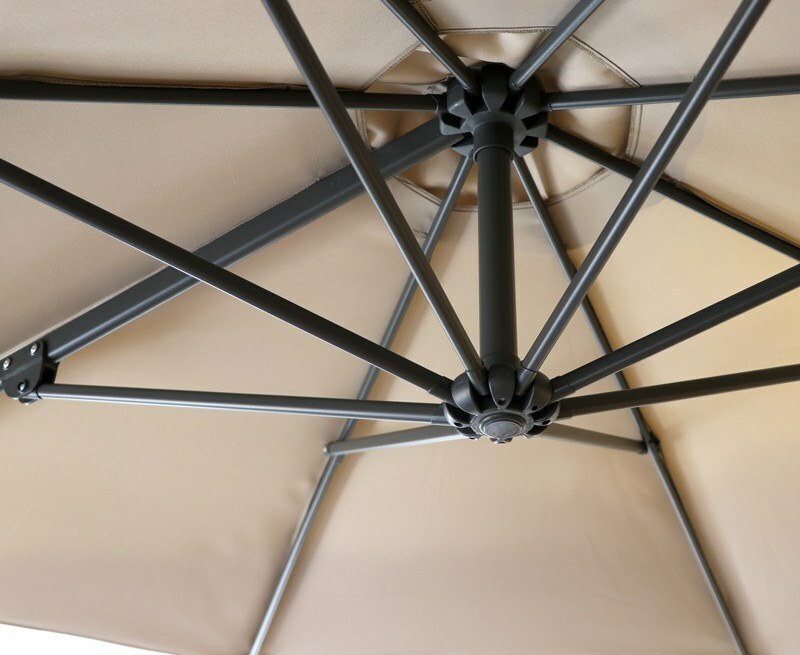 To raise the canopy, simply turn the crank handle. 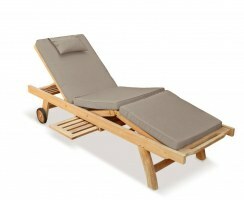 To rotate the parasol sideways, simply depress the foot pedal and spin the canopy slowly. 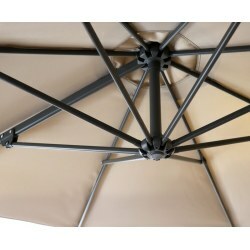 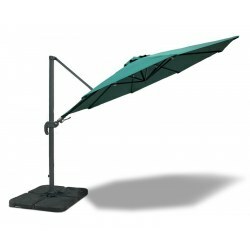 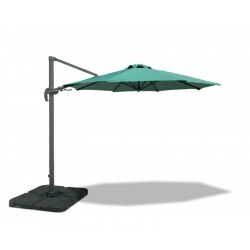 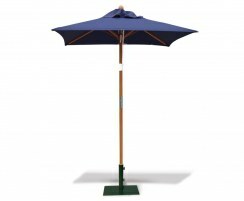 This tilting cantilever parasol is available in a range of colours – please make your selection from the options above. 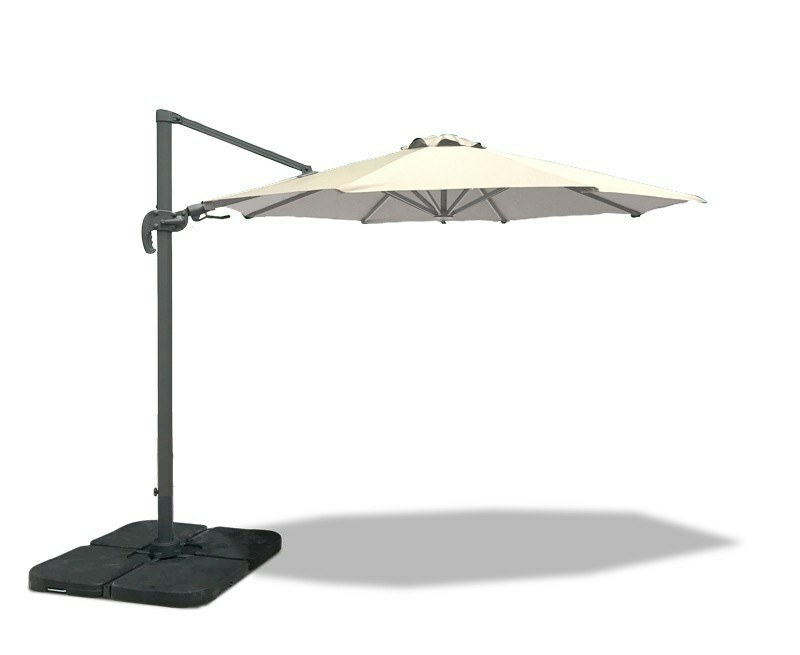 The base of this large cantilever parasol is a steel cross that needs to be weighed down. 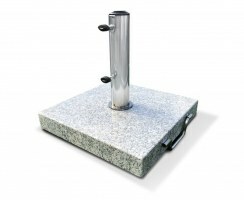 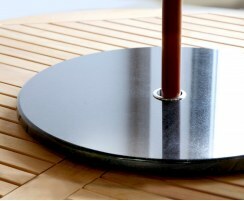 Use either concrete slabs so as to complement the existing decor of your space, or you could purchase one of our cantilever parasol bases, sold separately. 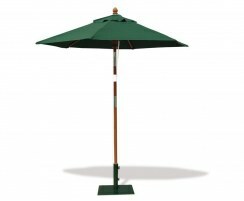 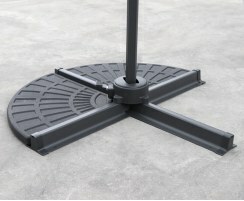 Please note that a 'standard' parasol base with central pole will not be suitable. 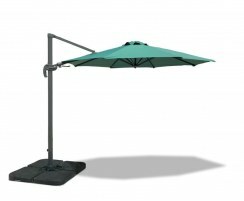 This 3m rotating cantilever parasol requires some simple assembly. To make the most of your parasol, we recommend closing your tilting parasol and using the included cover when not in use. We recommend closing your cantilever parasol when not in use. 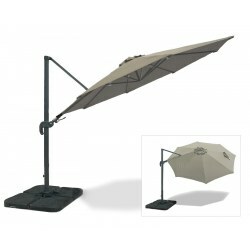 Always take down and store your parasol if it won’t be used for extended periods of time. To clean your parasol, simply wipe down the fabric with mild, soapy water, rinse and leave it open to dry.